Dave, I recently read 2 of Jane Austen's classics for the first time. I thoroughly enjoyed them but may not have in my 'early' years. I understand what you say about the language. 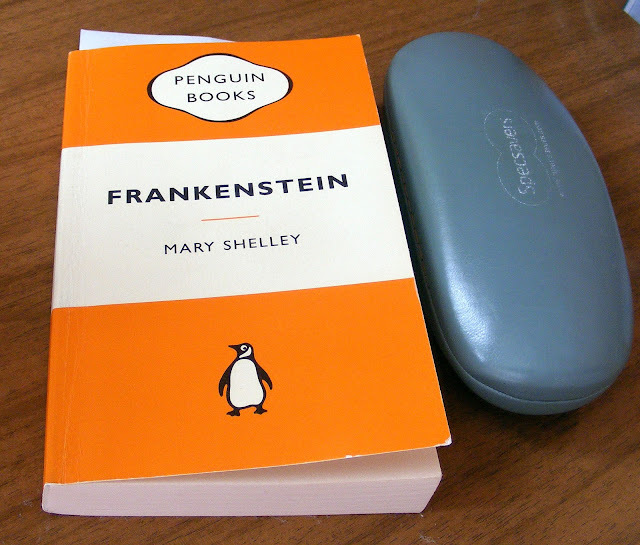 I'm yet to tackle Frankenstein!